Our Ofsted registration number is 116826. Our most recent Ofsted inspection gave us a ‘Good’ rating. 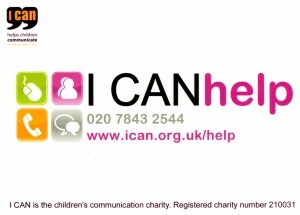 Are you concerned about your child’s talking, listening or understanding? 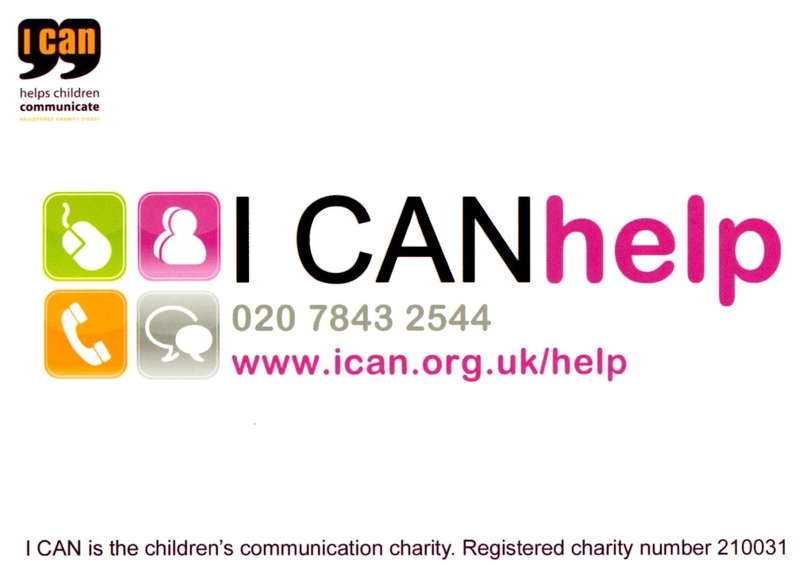 Are you looking for more information about children’s speech, language and communication? Do you want to talk to a speech and language therapist? This is a whole group activity at pre-school, helping your child get ready for the school environment, often involving personal and social skills. Your child does not need to bring anything for this session but you may like to talk to your child about their experiences. What goes into my child’s pre-school bag?